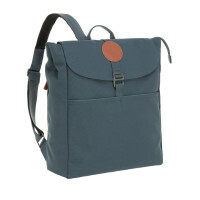 The Diaper Backpack Adventure Olive is the ideal companion for active parents. 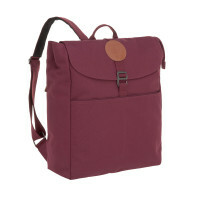 An extensive range of accessories and a well thought-out layout make it a discreet diaper backpack. 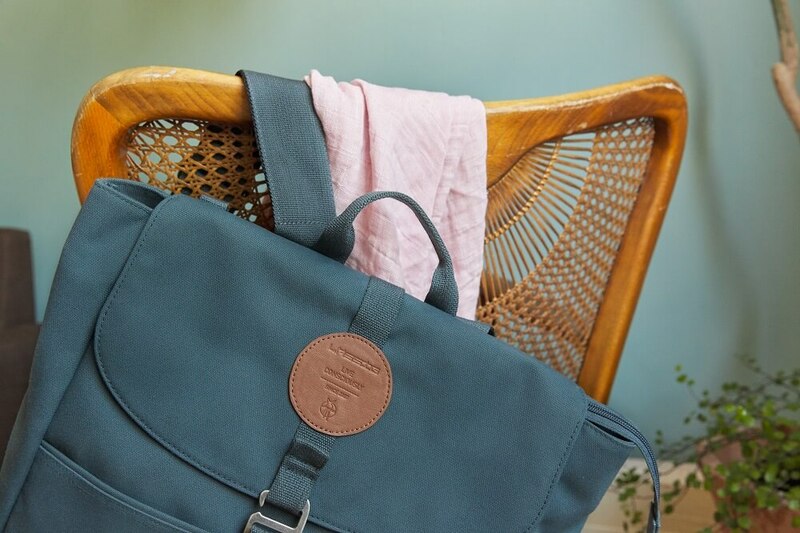 Timeless, versatile, made for daily use. 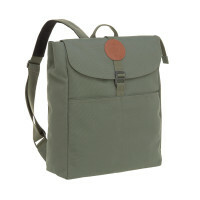 Product information "Adventure Diaper Bag Backpack, Olive"